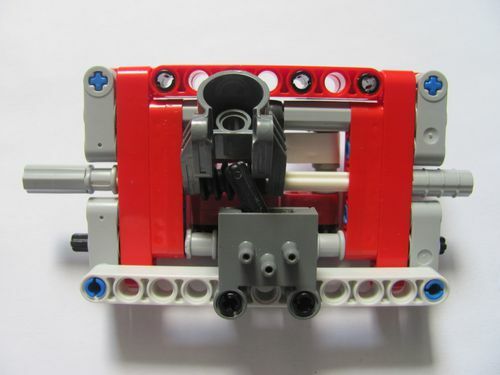 Since the first concept for a LEGO auto-valve by Sariel, there have been several other variants with their pros and cons. One that I most liked, despite the strange look and unconventional use of this part (61904), was the design proposed by Sardo. 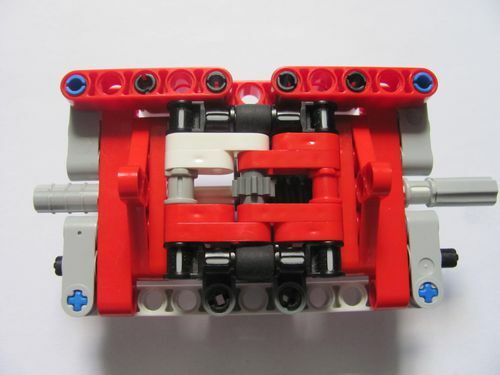 This idea was discussed at SeTechnic forum while ago, and soon some other "optimized" designs came-up. It might become useful somewhere! It's a really nice idea ! I have personnaly used it on some of my creations as the jeep hurricane for example !